Everybody loves sticky notes, those little multicolored notes you can stick to the fridge, desk or just about anywhere. They are good for so many things, from remembering to do the shopping, put the garbage out or even for learning new words in a foreign language. And although you could stick them on your monitor (and some people do! ), there are better options - options like hott notes! 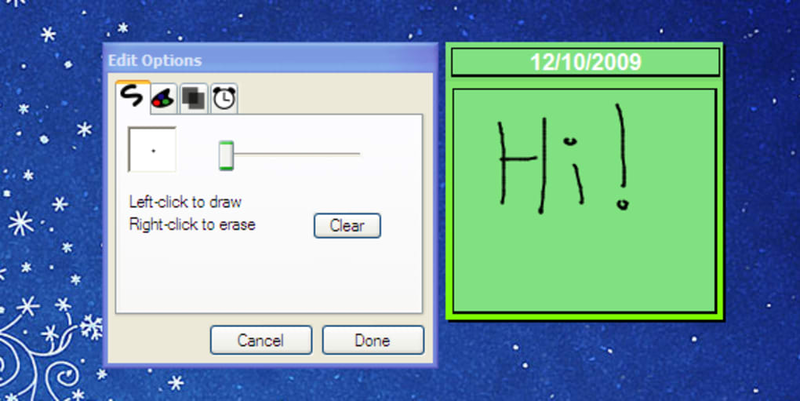 For a sticky note program, hott notes is very complete. The notes are versatile: they can be resized and placed wherever you want, and are totally customizable. You can choose from a range of themes, fonts and colors, or even create styles yourself. 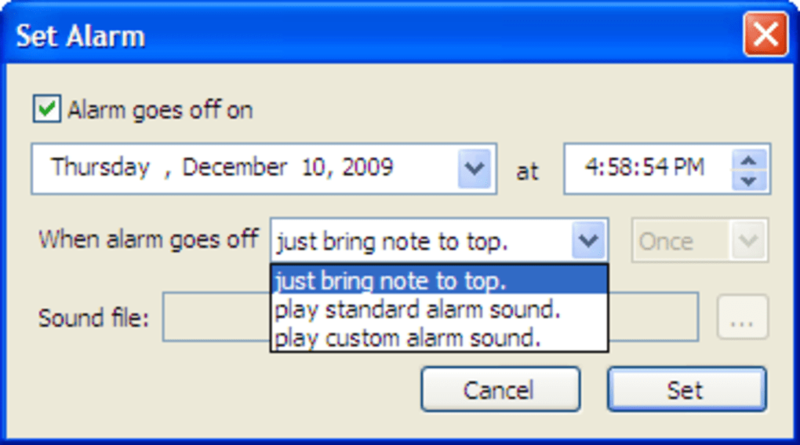 The easiest way to control the program is from the taskbar where, among other options, you can create a new reminder or edit the hott notes already there. 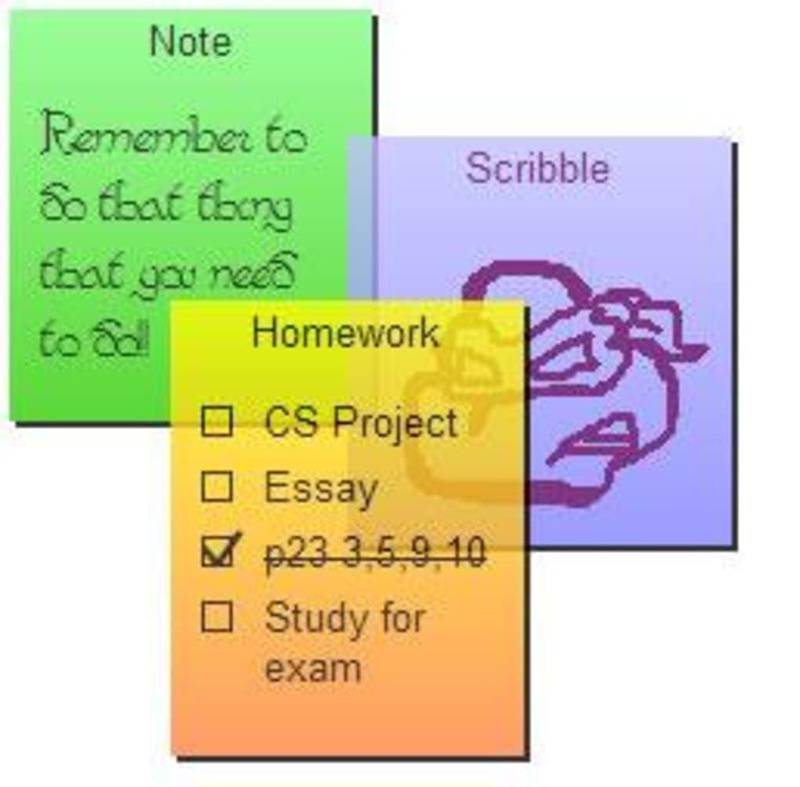 There are three types of hott notes to choose from - Note, Checklist Note or Scribble Note - and you can make them appear or disappear from the desktop in just one click. 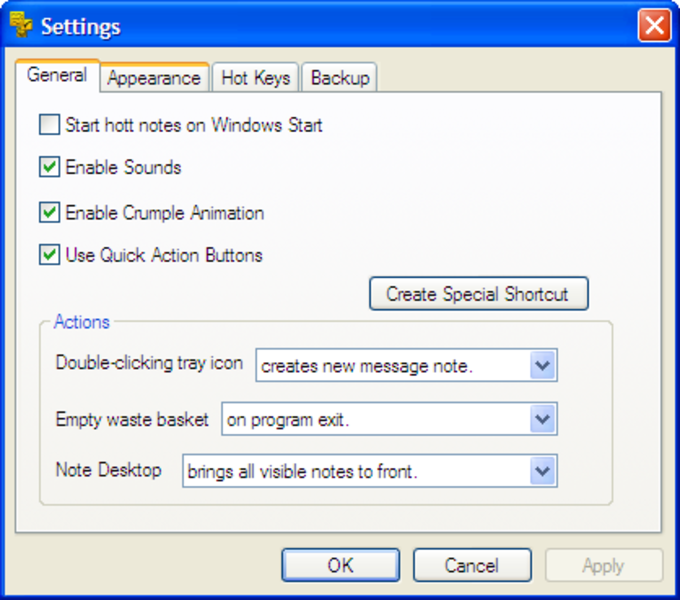 hott notes' attraction lies in the fact that it is so customizable. 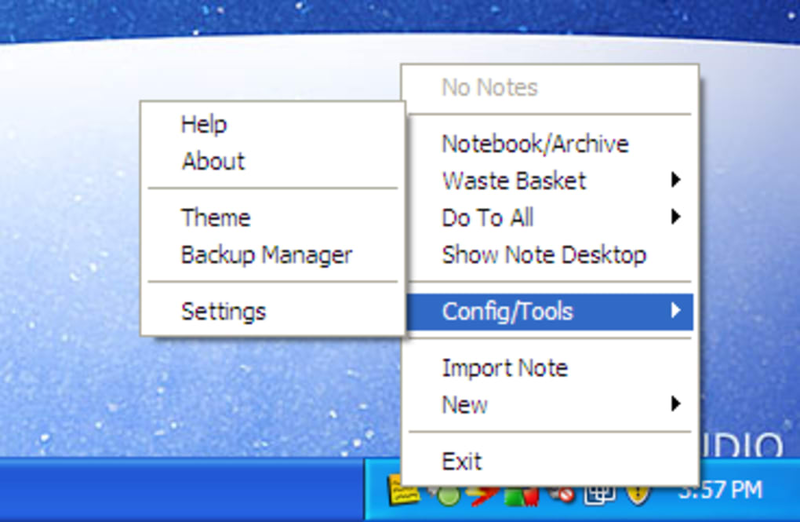 From the notes themselves to the program's configuration options, it is fun to use and easy to make it as useful as possible for the individual user. 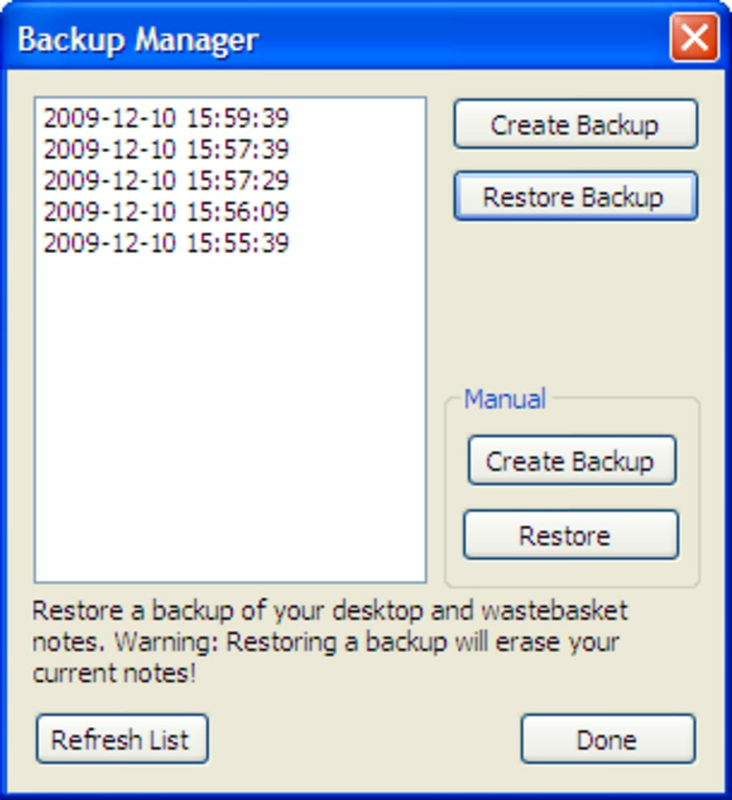 As well as controlling the appearance of the notes, you can set alarms for them, import new ones and make backups. Add all this to the fact that hott notes is free, and you're looking at one impressive application. hott notes is a great program - efficient, flexible and free! Note Desktop allows you to view and edit your desktop notes without the distraction of other running applications. In Note Desktop mode, the screen is darkened except for your notes, which become fully opaque. Special shortcut creation. You can now create special shortcuts that issue commands to hott notes. Ctrl+Right-clicking a note will show the main menu. This is a fast way to access the hott notes main menu instead of right-clicking the tray icon. Right-clicking a note will bring up the menu for that note, but holding Ctrl while you right-click will bring up the main menu instead. Single-clicking the tray icon will bring up the main menu. What do you think about hott notes? Do you recommend it? Why?